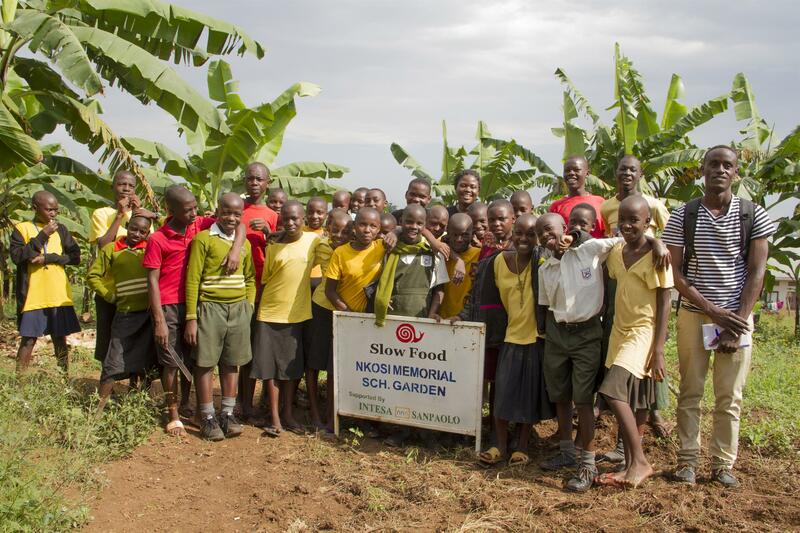 “In Uganda, Slow Food continues to embrace, implement and disseminate agroecological practices as the legitimate solution to the problems of the current food system; it works on initiatives that defend the non-renewable wealth of food biodiversity under threat from GMOs,” says Edie Mukiibi, president of Slow Food Uganda and vice-president of Slow Food International. 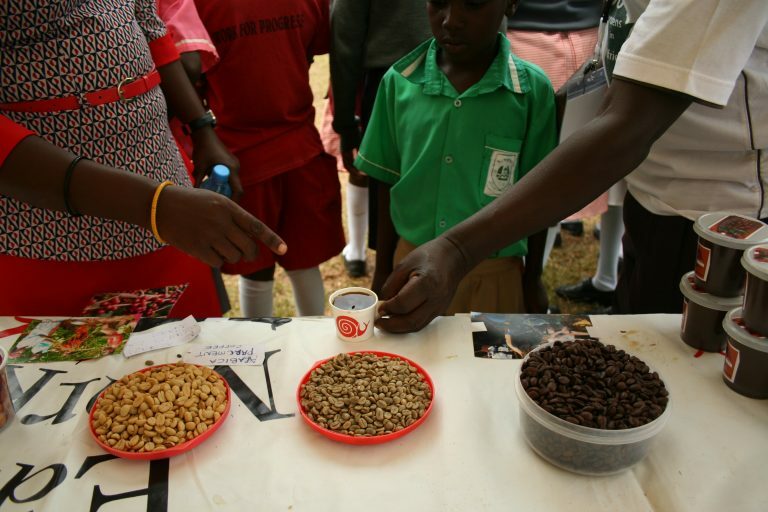 The introduction of GM varieties compromises local control of the food system and limits the exports of Ugandan fruit and vegetables to markets where GMOs are banned. In addition, the Bill is silent about how these GMO products will be labelled, while it should impose heavy penalties for false information packages. All pictures from the Slow Food archive.